Is Your Home at One with Nature? 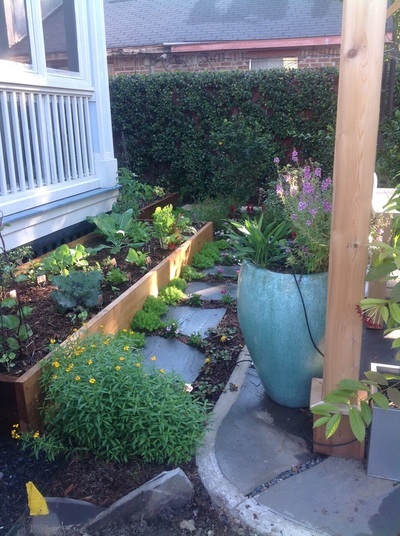 New Roots Landscaping&apos;s services are organic, earth-friendly, and can include custom stonework, new garden plumbing, gutter installation, iron work, patios, walkways, tree-trimming, arbors, trellises, fountains, and more! Contact us today for a free consultation or click here to view our past work. 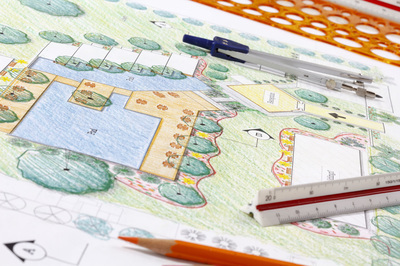 ​Let US Design a Yard You&apos;ll Love! Since 1996, New Roots Landscaping has created landscapes for Houston residents using local plant knowledge and superior design skills. By combining your vision with our expertise, we’ll implement a design that will only improve over time and make your yard the talk of the town. We’ll incorporate hard and softscape elements into your design, such as irrigation and sprinkler systems, water features, trellises and stonework, so you&apos;ll have a well-rounded landscape. 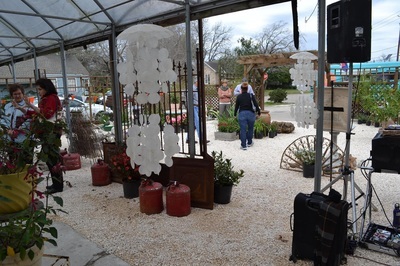 New Roots Landscaping in Houston focuses on using organic materials and environmentally friendly practices that promote a healthy and chemical-free landscape. We resolve to only use chemicals when absolutely necessary.